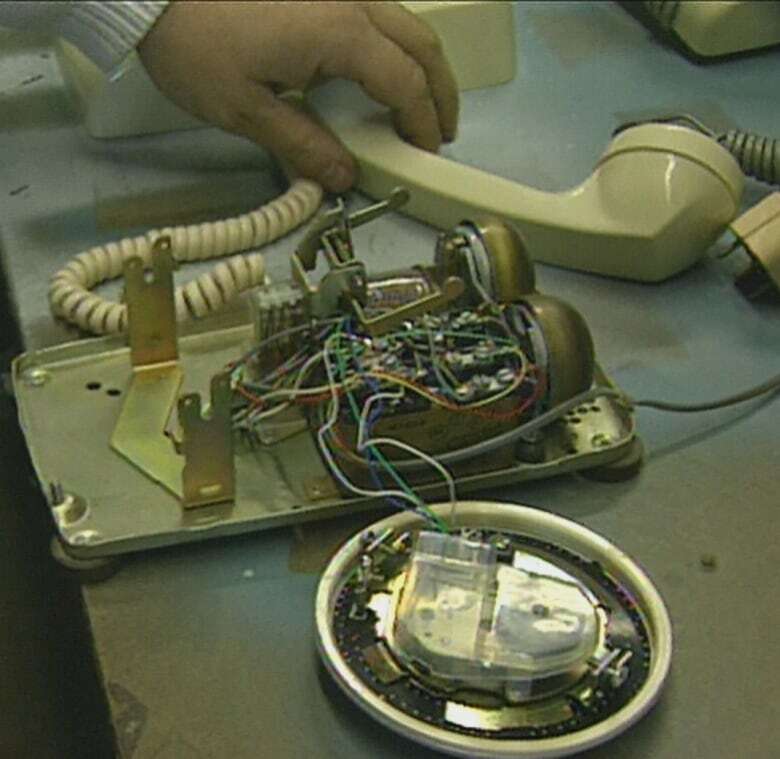 A CBC reporter finds out what happens to rotary phones in the Touch-Tone phone era. The sheer volume of old telephones was off the hook. When Touch-Tone technology became widespread in the 1980s, the writing was on the wall for the rotary phone. "Now, if you want to see a herd of them, you have to go to a phone abattoir like Telcom Equipment Systems," said Bill Cameron in a ruminative CBC report on Sept. 28, 1993. Alongside staff cleaning Touch-Tone phones with toothbrushes to send out for re-use, others were charged with preparing a select few rotary phones for export to Russia and Saudi Arabia. But the majority of the work involved cannibalizing old phones for their precious metals. "Most are cracked open and laid on their backsides, their guts exposed to be cleaned like plastic chickens for their gold, copper, aluminum, cobalt and bronze," said Cameron. Here the rotary phones were treated casually, without care. "The instruments of a million conversations, arguments, flirtations, seductions, lies, arrangements, deals, pitches, great meals and memories — junked." Telcom owner Brian Presley wasn't as nostalgic about the phones under his watch. They plagued his dreams. 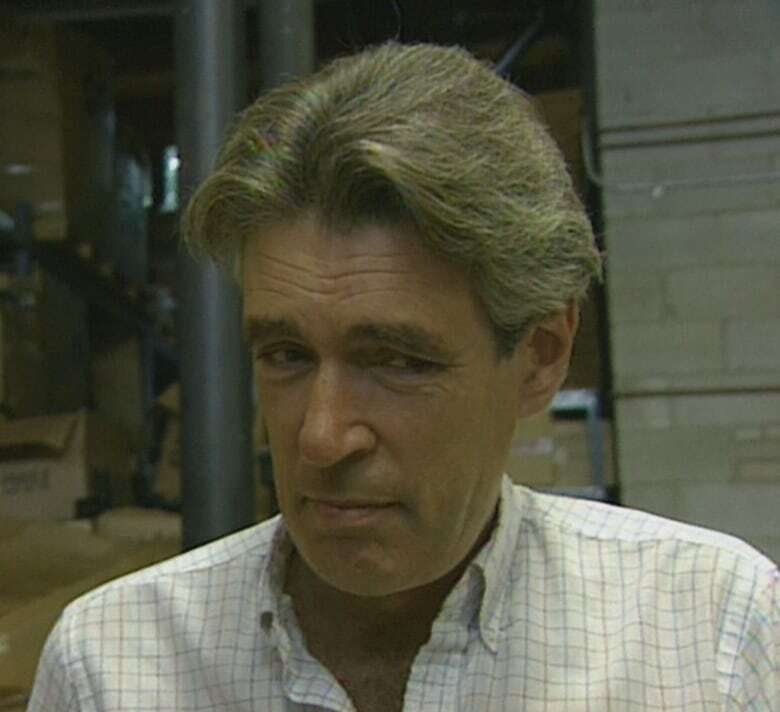 "My worst dream at night: I come into the warehouse and they all ring at one time," he said. "And I can't answer them."